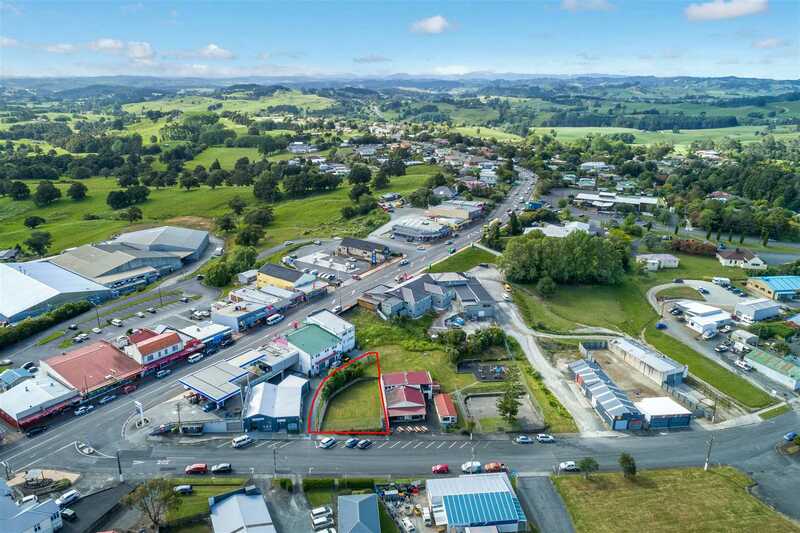 Make us an offer - what a great opportunity to purchase an affordable piece of light industrial land positioned a mere 50m from main arterial road State Highway 1 in central Wellsford. 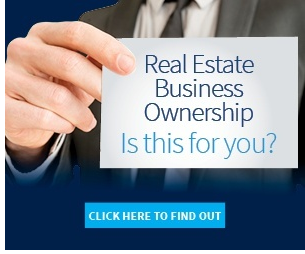 Start from scratch and build to suit your business requirements and become your own landlord. Or buy and hold with Auckland expanding fast and watch the value rise. Our owners are serious about selling. 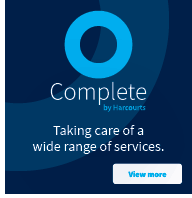 Call NAI Harcourts today to discuss your options. 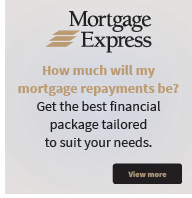 To download the property files please copy and paste this link into your browser: http://www.propertyfiles.co.nz/property/NSC28798.